Hi crafters! 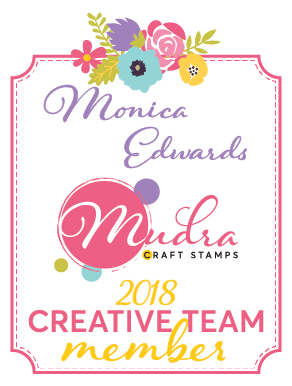 Monica here sharing a card using a stamp set from the November release. This set is called "Three Wise Men". A perfect stamp set for all those Christmas cards, Bible Journaling or those handmade ornaments!! I used the stars for the background for the Three Wise Men and used a lot of patterned papers to make a few layers. I really love the stars such a versatile stamp to use for more than just cards. I hope everyone enjoyed my card for the day and for those of you who may have missed it here is a recap of all the newly released stamps for November.